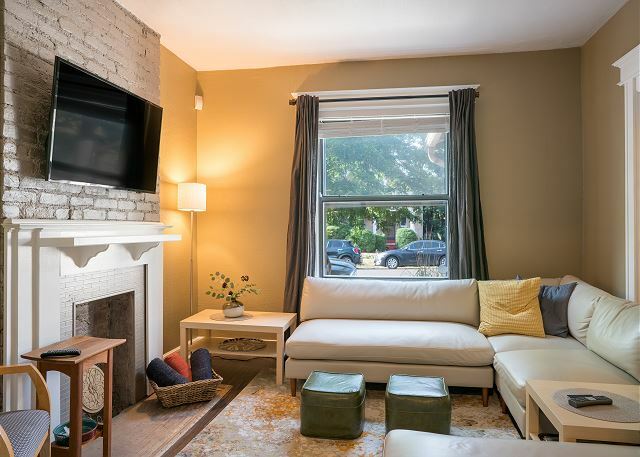 Our 3 bedroom, 2 bath condo at East Rim was just remodeled and is located right across from Purgatory Lodge and offers the ultimate convenience in all seasons. 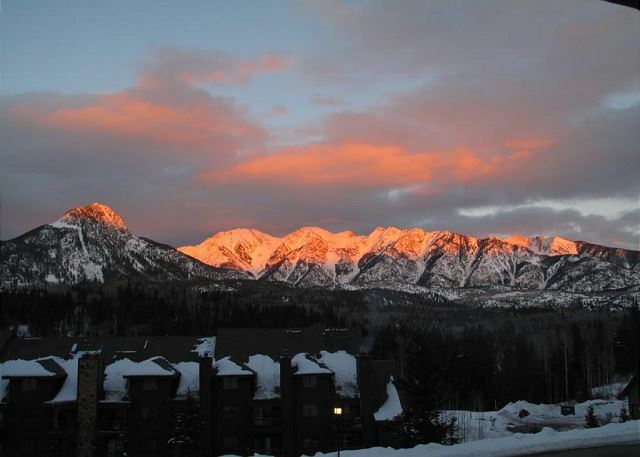 Our three-bedroom, three-bathroom condo features everything you would expect from a condo in the Colorado mountains and is set amidst arguably the most beautiful scenic valley in Colorado’s San Juan Mountains. 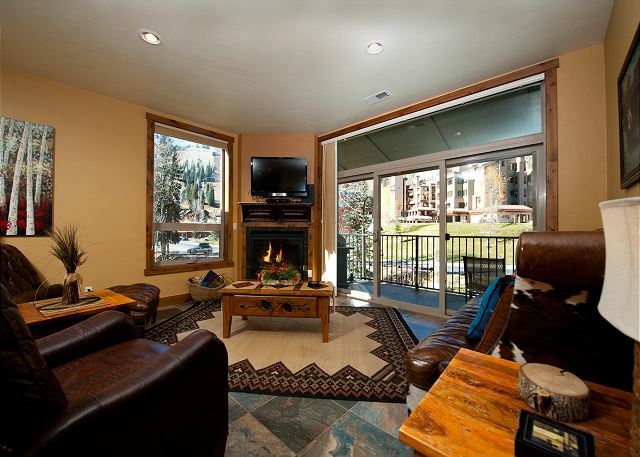 Our 3 bedroom, 2 bath condo is located at Peregrine Point which is the newest building at Purgatory Resort. Walk across to the main plaza for convenient access to restaurants, ski rentals, deli and great shops as well as the ski lift. Enjoy the Moab outdoors in our 2 bedroom, 2 bathroom mountain-view single level townhome. 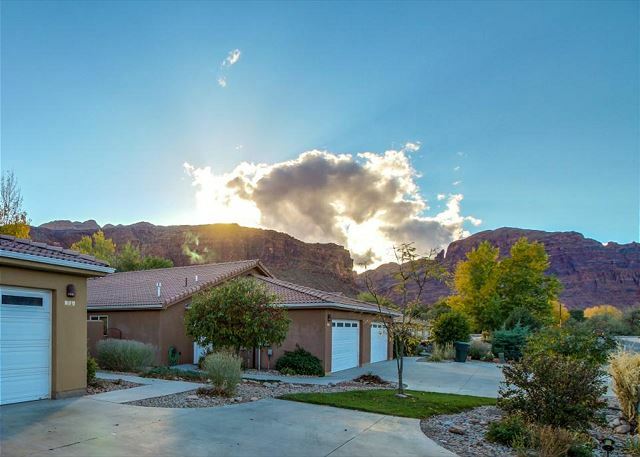 Conveniently located just a couple minute walk to downtown Moab, this pet friendly getaway offers great views of the Moab Rim and a wonderfully private backyard! 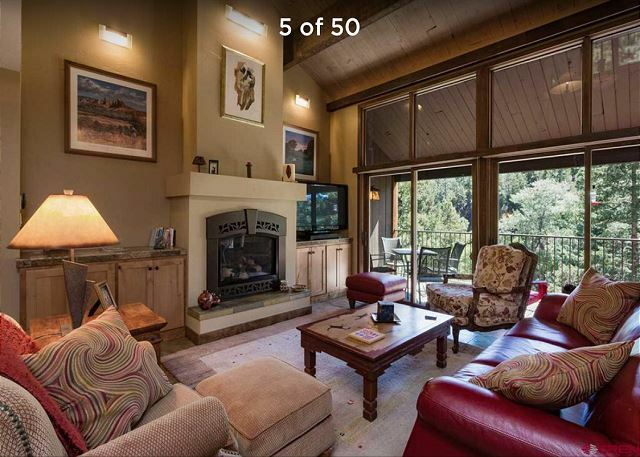 Our 1,700 square foot, 2 bedroom, 2.5 bath Crimson Cliff townhome is situated near the Animas River just 4 miles north of downtown Durango and 25 miles from Durango Mountain Resort (25 minutes). 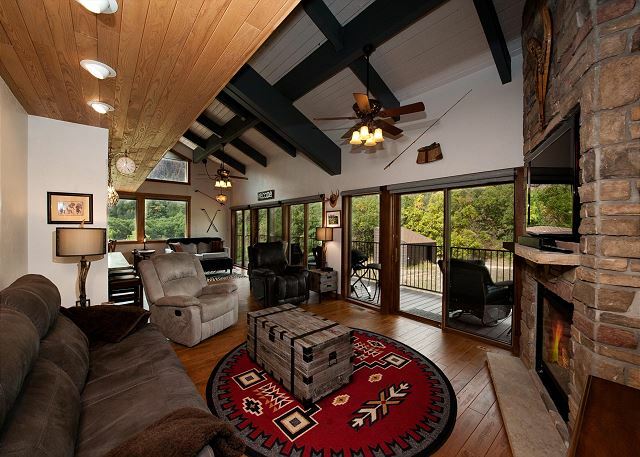 This home offers an ideal location with incomparable views. Our 1,700 sq. ft. Cascade Village condo features three bedrooms and three bathrooms along with an enclosed loft which has a comfortable queen pull out sofa. 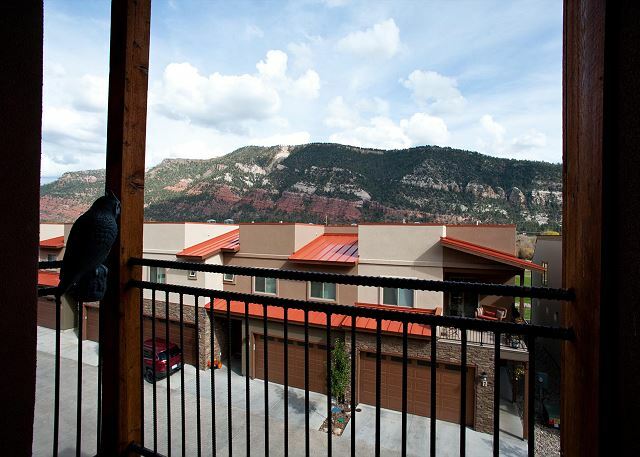 Cascade Village is less than 2 miles north of Purgatory and 26 miles north of Durango. Our 3 bedroom, 2 bath condo is located on the 2nd floor of Peregrine Point which is the newest building at Purgatory Resort. Walk across to the main plaza for convenient access to restaurants, ski rentals, deli and great shops. Our three-bedroom, four-bathroom condo (Unit 590) features everything you would expect from a luxury rental. This peaceful escape is set amidst arguably the most beautiful scenic valley in Colorado’s San Juan Mountains at one of the premier properties. 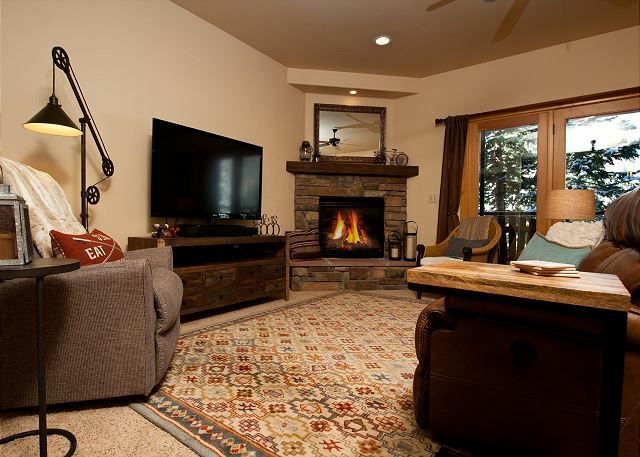 Our beautiful Black Bear townhome is located directly across from Durango Mountain Resort (Purgatory) and is a perfect basecamp for your vacation no matter the season. The townhome features 3 bedrooms and 2.5 bathrooms. 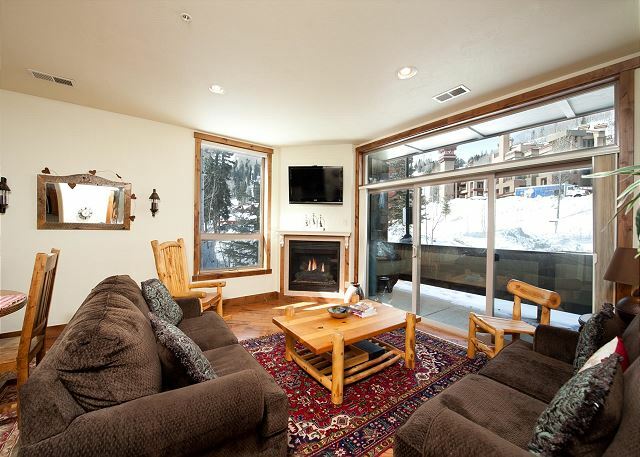 Our beautiful Black Bear townhome is located directly across from Durango Mountain Resort (Purgatory) and is a perfect basecamp for your vacation no matter the season. The townhome features 3 bedrooms and 2.5 bathrooms and a ping pong table in the garage.